Looking to add to your royal book collection? Take a look at Rosvall Royal Books website for their July -August sale! 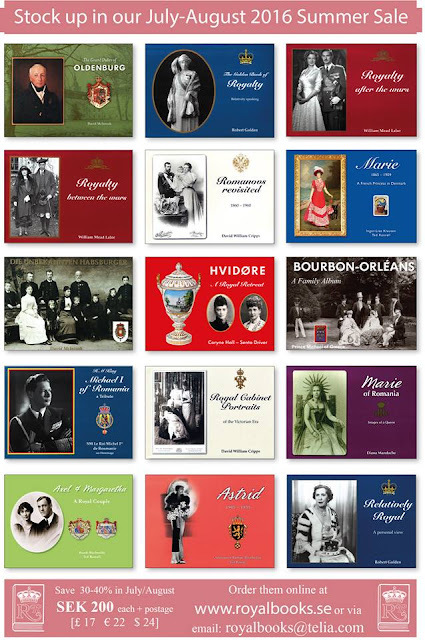 Kudos to German publisher, Friedrich Pustet, which publishes competent and interesting royal books. 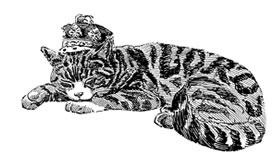 One of the firm's more recent books is Wilhelm II und seine Geschwister, which translates to Wilhelm II and his siblings. 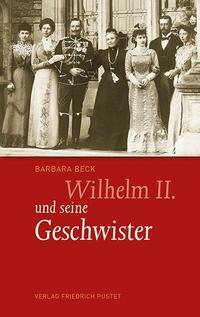 German historian Barbara Beck has written a competent book that focuses on the relationship between Kaiser Wilhelm II and his younger brother and sisters (Henry, Charlotte, Viktoria, Margarete and Sophie). It is not a surprise to say that the relationships were complicated and difficult. Beck's style veers between a Ph.D dissertation (minus the footnotes) and a popular history. The bibliography includes German and English language scholarly and standard books and articles. Wilhelm II was a flawed man, his personality, his decisions made for family and country, were all formed by his deformed arm, his relationship with parents, his confused identity (British mother) and a desire to run a country and a family with an iron fist. He could put boundaries on Henry and his wife, Irene (and Henry would have been a very different Kaiser had he been the older son), and Wilhelm's relationship with Charlotte, the sister closest in age, was the strongest although she had streaks of independence. Charlotte, the wife of the Duke of Saxe-Meiningen, focused on herself - rather on the big picture. Wilhelm's relationship with his three younger sisters, Victoria, Sophie and Margarete, was far different than with Charlotte or even Henry. Victoria quickly went off the rails after her romance with Alexander of Battenberg was blocked. No romance, no children with her husband, Prince Adolf of Schaumburg-Lippe, but what was missing from her life was the support of her family. The author also has chapters on the two brothers, Sigismund and Waldemar, who died young. Wilhelm, as a brother, did not have the mechanism to be the good brother. He treated Sophie rather badly after she became the Crown Princess of the Hellenes, especially when he chastised her for converting to the Orthodox faith, not withstanding the fact that the Greek consort was required to be Orthodox. His own personally and strident views would not allow him to comprehend the reality of Sophie's situation. 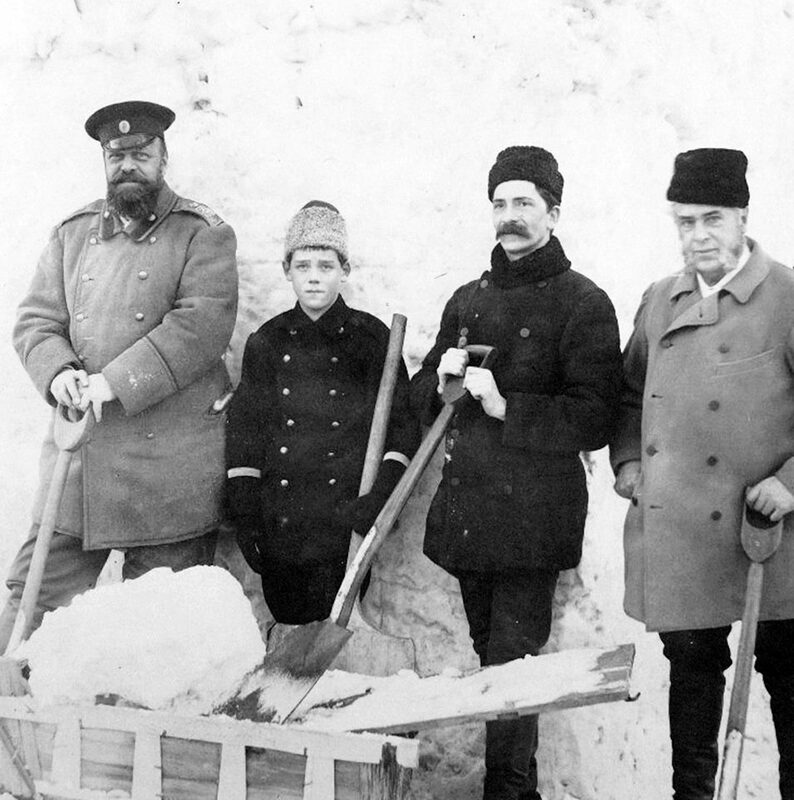 There was also no real support during the first world war and afterward when Wilhelm II was forced into exile. Yes, there would be correspondence and meetings, but Wilhelm II's relationship with his siblings was supremely dysfunctional. I hope Pustet Verlag will continue to publish more books like this. 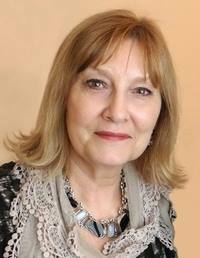 Royalty Digest Quarterly welcomes renowned author HELEN RAPPAPORT as a writer for the magazine. Her first article is called "Mr HEATH - The English Tutor who taught Nicholas II to be the Perfect Gentleman" and tells the story of a unique man in a unique position as both employed by and friend of the Russian Imperial family for many years. Read this fascinating story in the new issue of RDQ (2/2016) which has just been published.